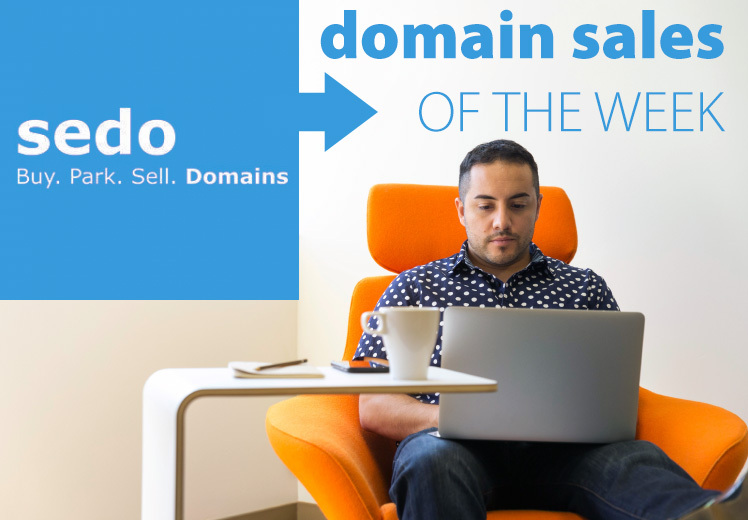 Welcome to the latest edition of reporting on the Sedo domain sales; this time we cover the days spanning February 4th, 2019 – February 10th, 2019.  This information has been provided by Sedo.com, sponsors of DomainGang.  As a side note, GreatDomain auctions at Sedo are now bi-monthly.